One of the many things that sets PT Distinction apart from other software for personal trainers is the level of branding and customisation we help you to set up. As far as your clients see you can make it your own coaching software. One popular aspect of this is the ability to integrate your clients login in to your own website. You can also integrate sign up forms for free trials, challenges or any form of automated program.. Integrating in to your website provides a very personal and professional experience for your clients. This will be made even better with the upcoming PT Distinction V3 which makes your integrations so beautiful and easy to use on computer, tablet and mobile that your clients will think you invested several hundred thousand dollars in your new systems. Little do they know that we did that on your behalf! As each website builder is slightly different Ash has been busy creating videos showing how to integrate in to the most popular websites. 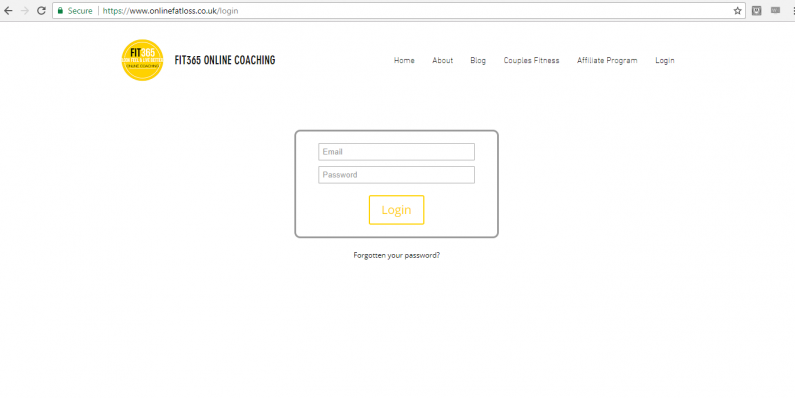 You can check out these videos over on his PT Distinction Coaching website. To make things easy for you I've linked to the specific videos below. For WordPress websites there is a video inside PT Distinction on the website integration page. Hopefully whatever website builder you use you will now be able to easily integrate your clients login and, if you want to, sign up forms for automated programs, free trials or challenges.